The view on the Perry West construction in December of 2001. 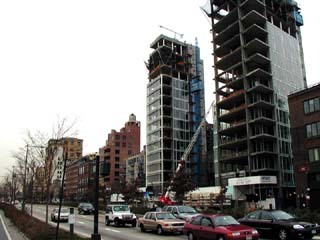 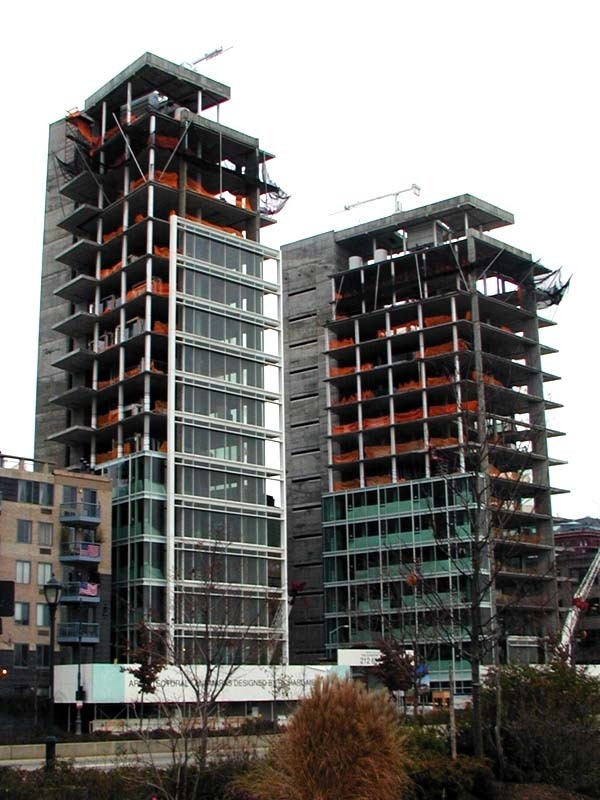 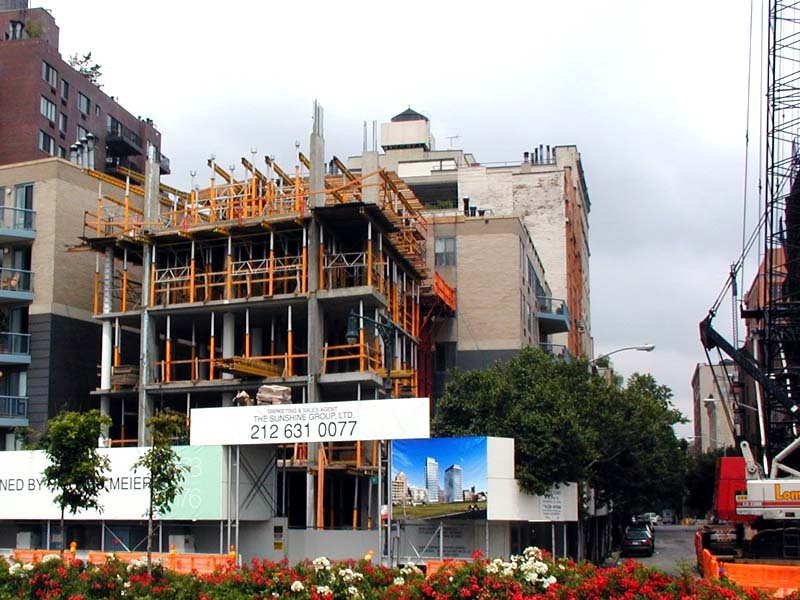 The view on the Perry West construction from West Street in December of 2001. 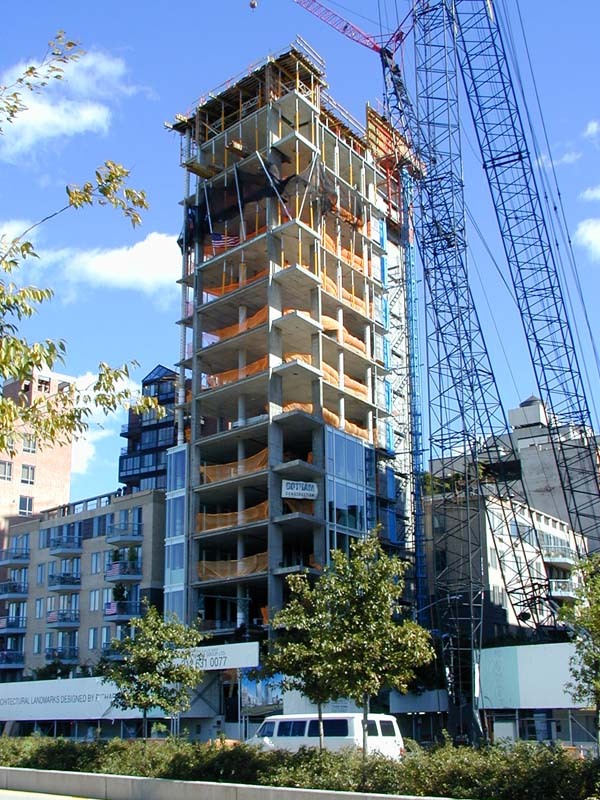 The view on the Perry West construction in October of 2001. 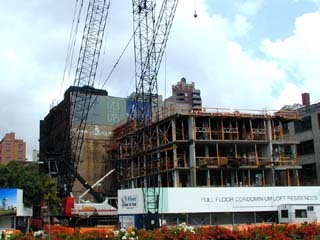 The view on the Perry West construction in June of 2001.